Pirate party!!! 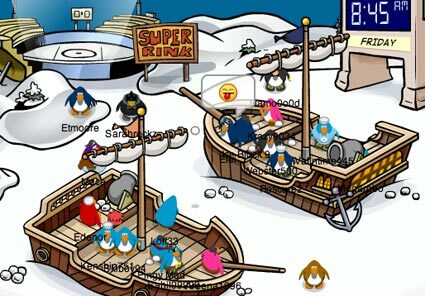 | Everything you need to know about club penguin! Here are the pirate party memories!Sorry I haven`t been posting!!! Here is the Ski Village. Cool Snowball Fights were going on at the Snow forts. 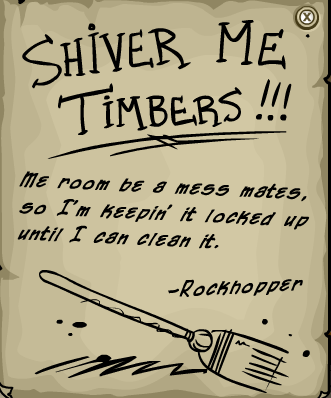 The catolog secrets posted tomorrow! 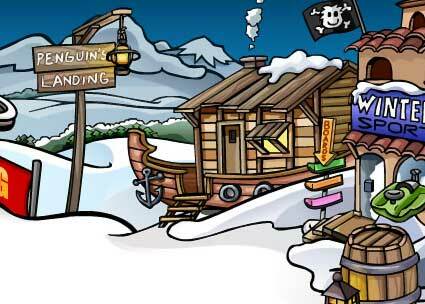 This entry was posted on May 8, 2007 at 10:19 pm and is filed under PARTYS!, Pirate, Rockhopper!. You can follow any responses to this entry through the RSS 2.0 feed. You can leave a response, or trackback from your own site.